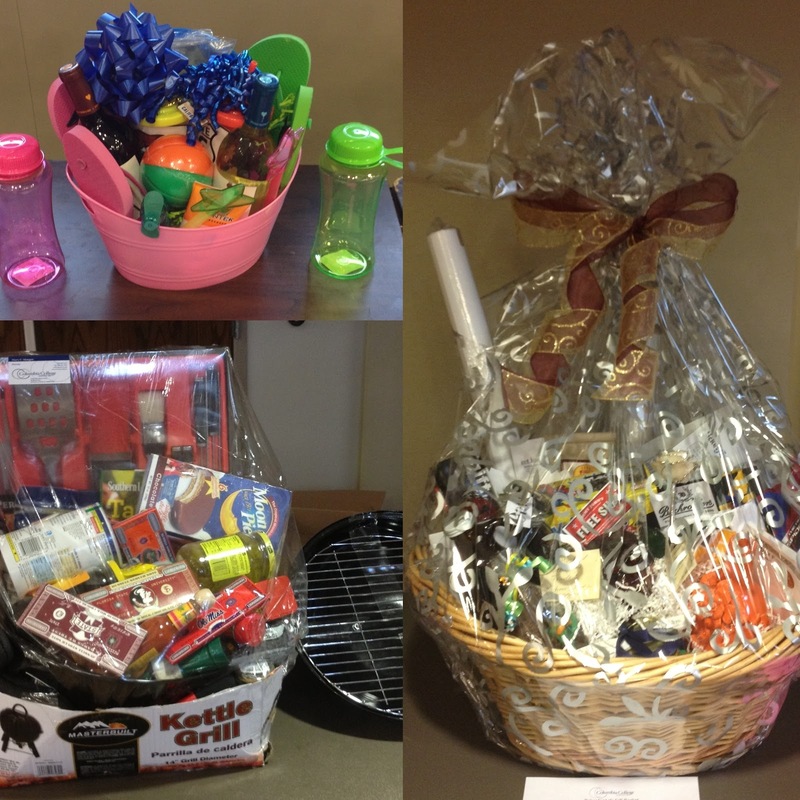 Columbia College is happy to announce that the 2nd annual Relay for Life silent auction on April 10 was a great success. Dorsey Gym on the main campus was an ideal location for bidders to peruse the bounty of baskets provided by campus departments and Nationwide Campuses. The lavish assortment and creativity of the baskets illustrated how dedicated Columbia College is to Relay for Life. In total, the baskets fetched $3,240 for Relay for Life. 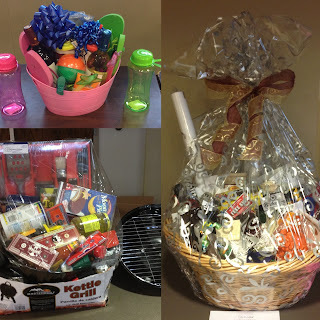 Congratulations to Online Campus and Public Relations for their winning baskets, which raised the largest amount of donations. Thanks to all of the departments and campuses who contributed baskets! Evening Campus: Eat, Drink and Be Merry! Springfield: Duck Dynasty-Being a Redneck Makes me Happy, Happy, Happy! Events, Protocol & Design: Go for Greater!